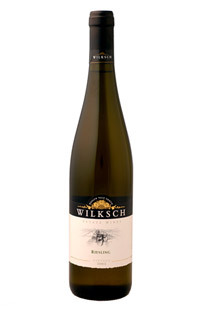 This ‘Roslyn’ Riesling is a softly sweet, un-oaked light bodied white wine.We use screw cap closures to maintain freshness and for ease and convenience of opening. Best served lightly chilled with Thai, seafood and pork cuisine. 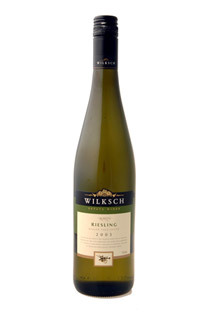 This Riesling is a softly sweet wine, to be enjoyed now.